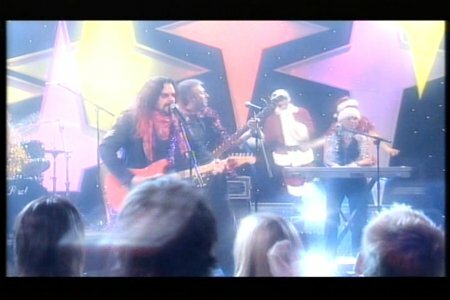 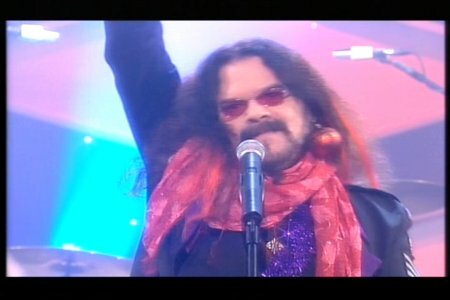 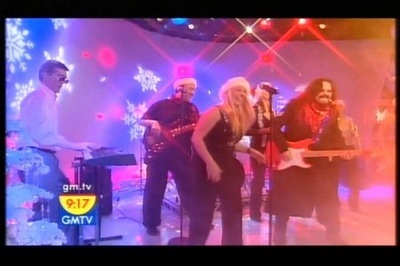 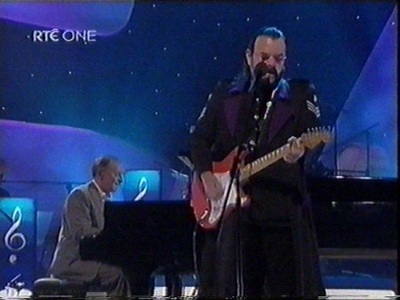 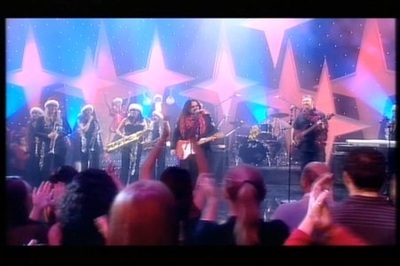 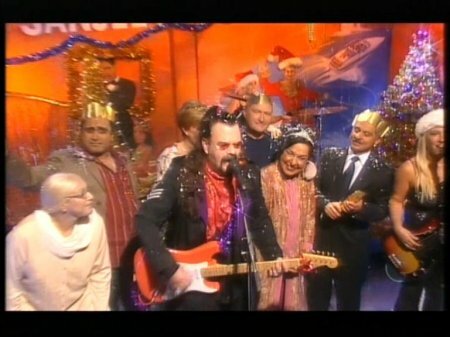 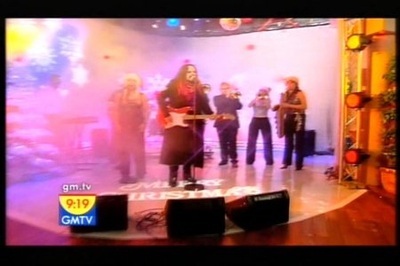 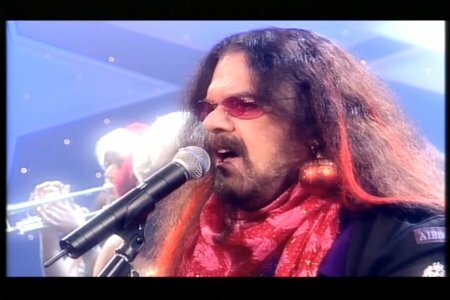 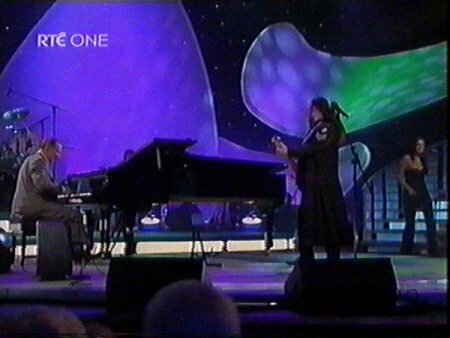 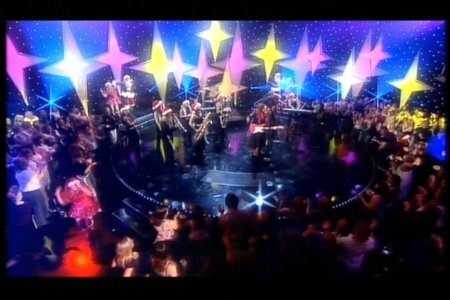 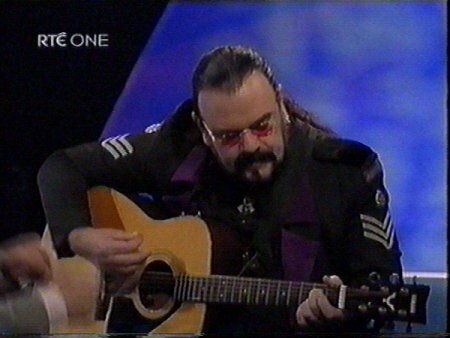 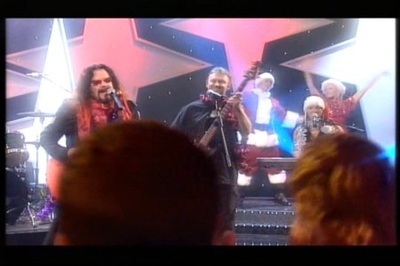 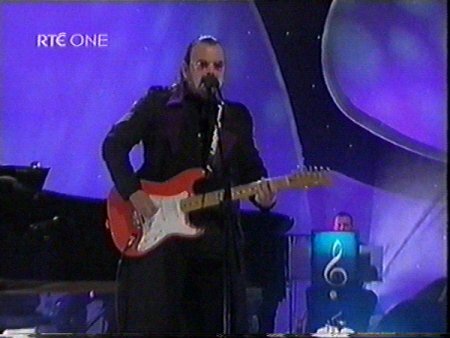 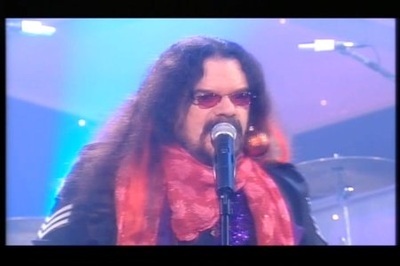 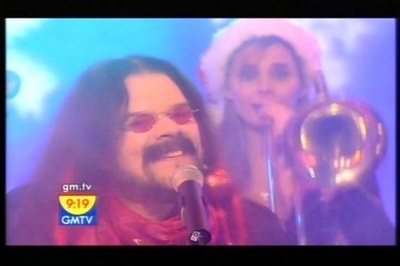 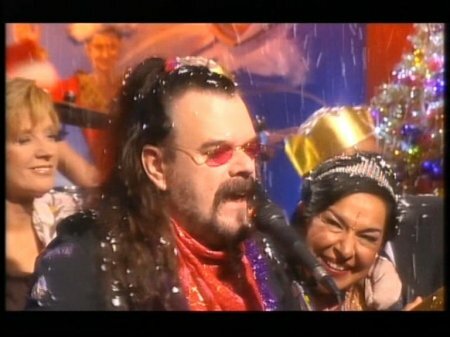 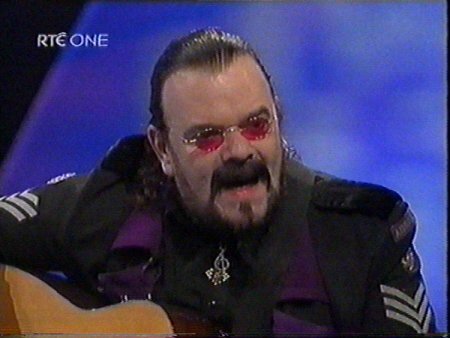 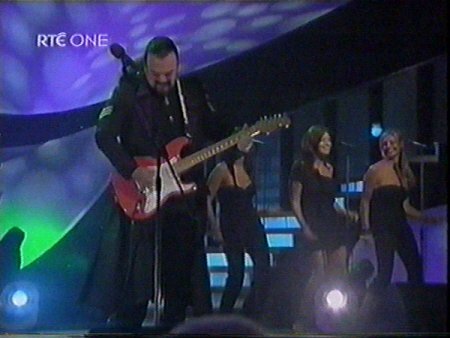 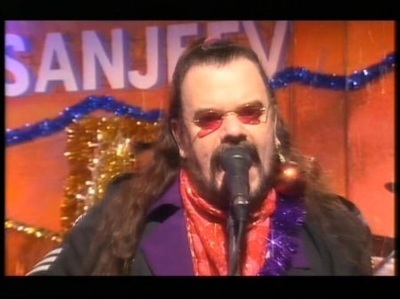 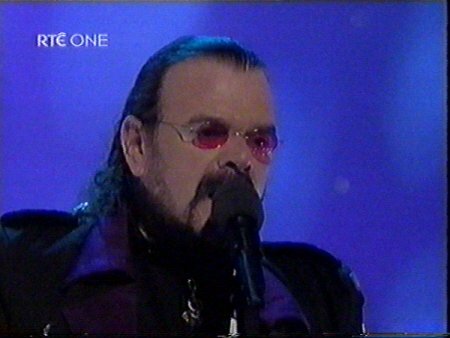 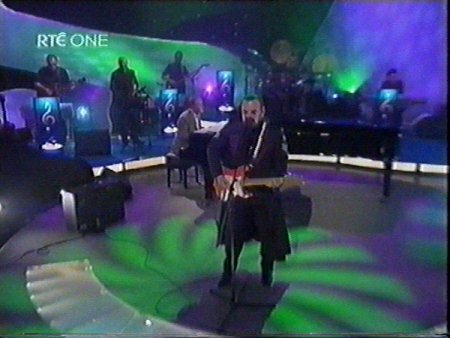 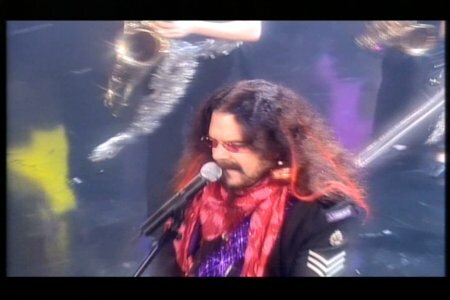 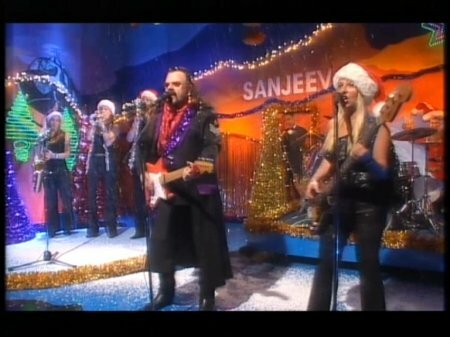 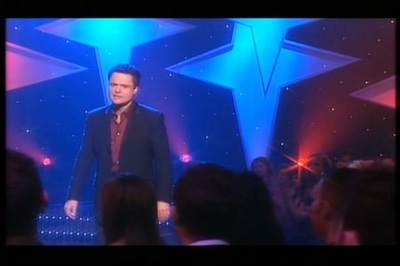 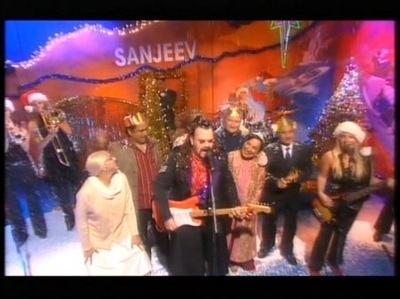 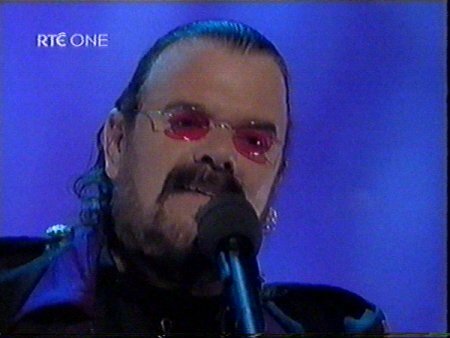 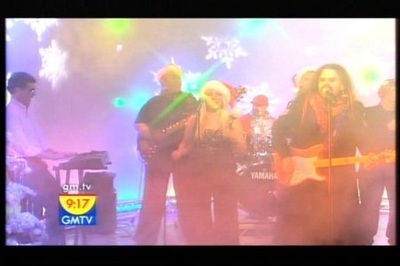 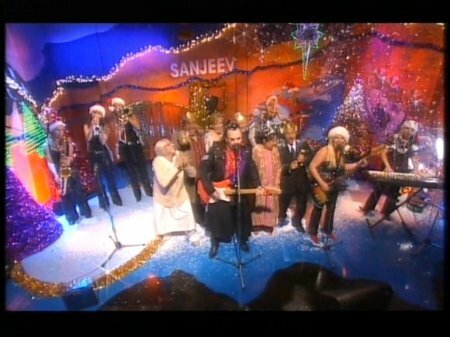 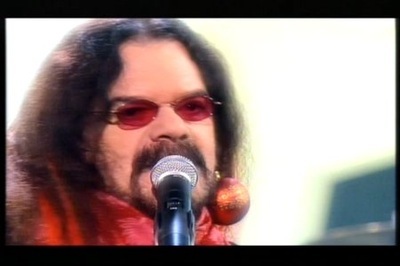 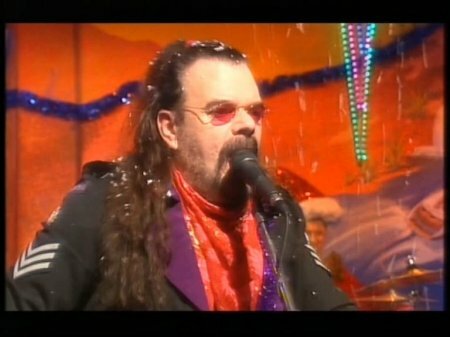 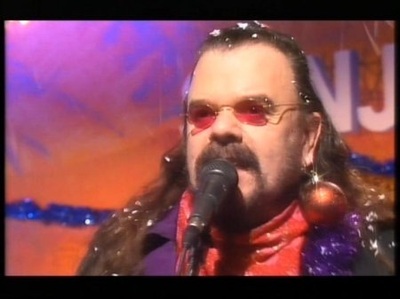 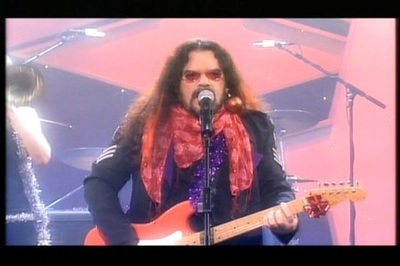 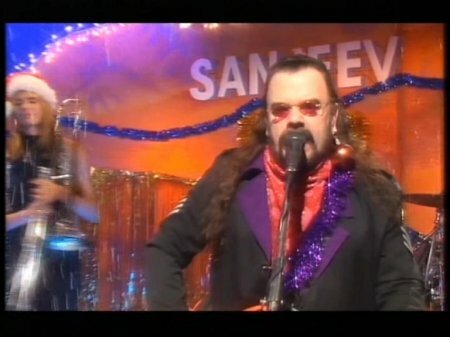 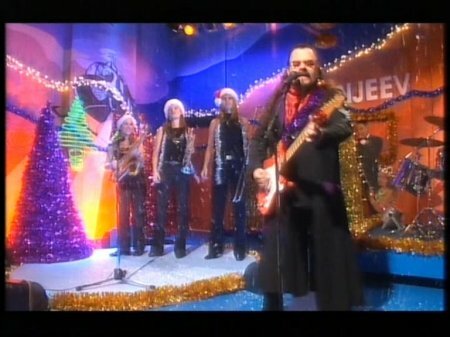 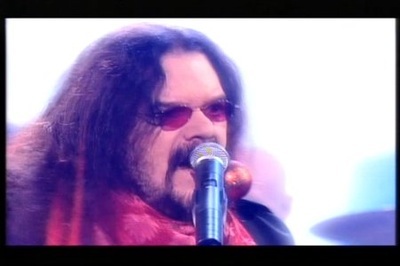 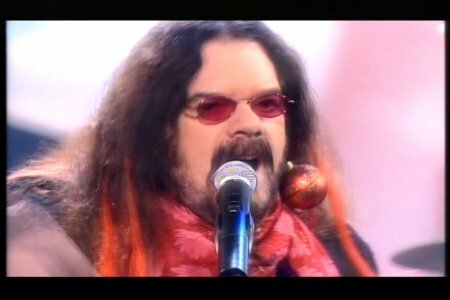 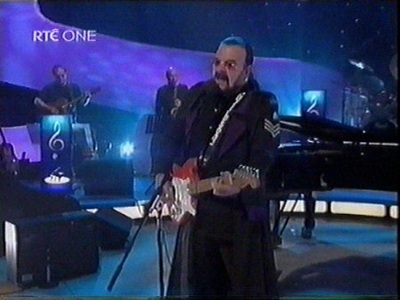 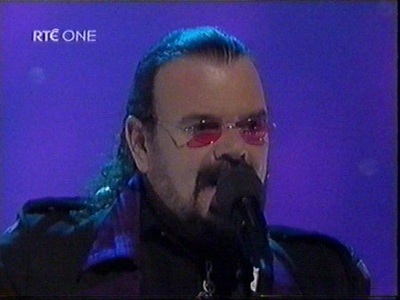 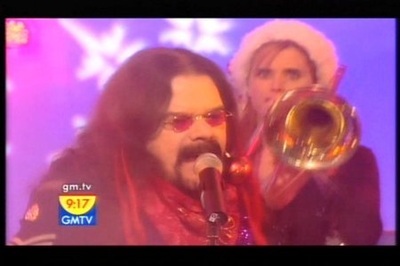 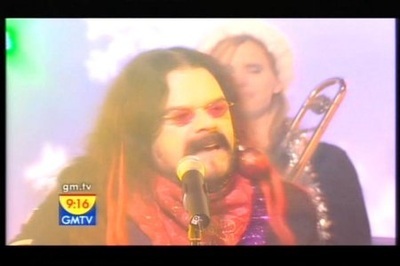 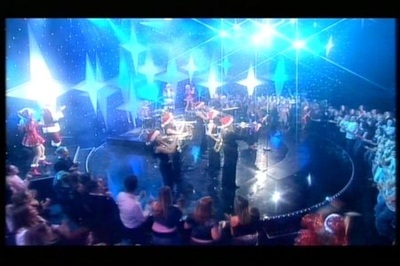 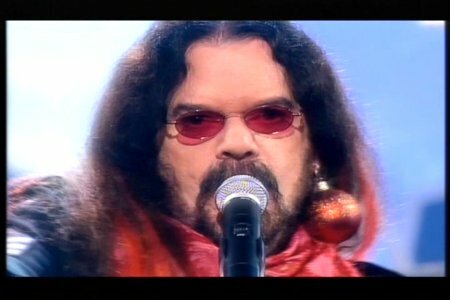 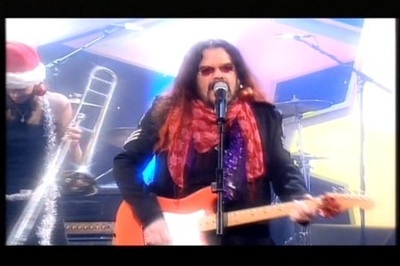 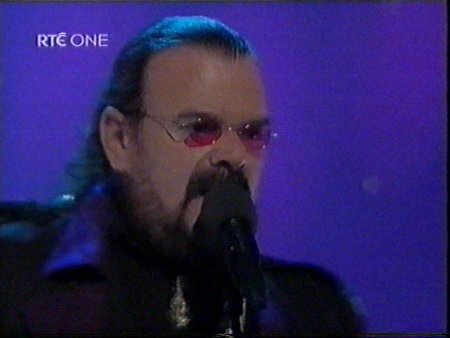 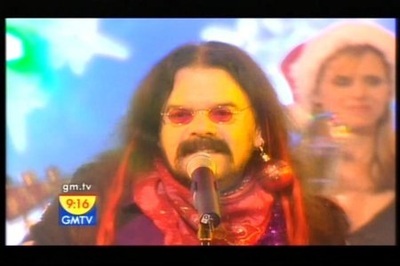 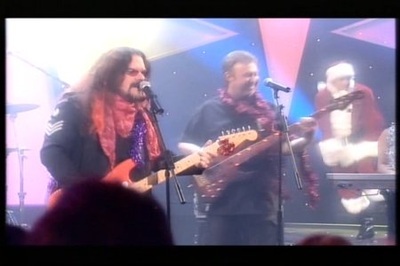 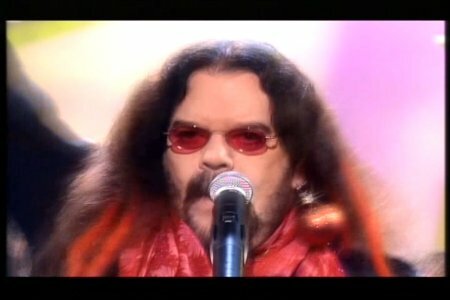 Roy Wood's Army appeared live on this Christmas Special hosted by Donny Osmond performing the now classic 'I Wish It Could Be Christmas Everyday'. 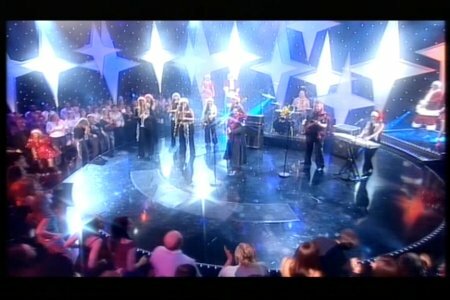 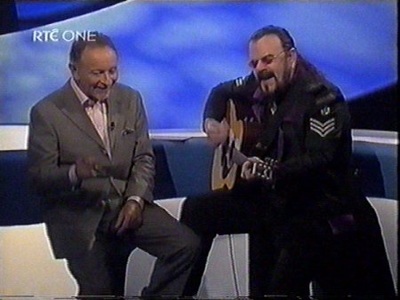 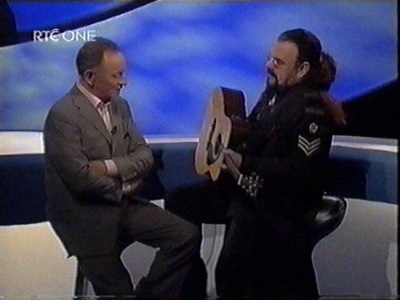 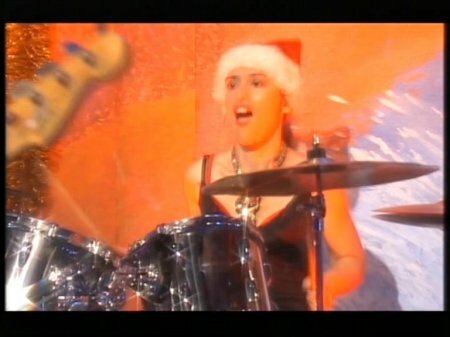 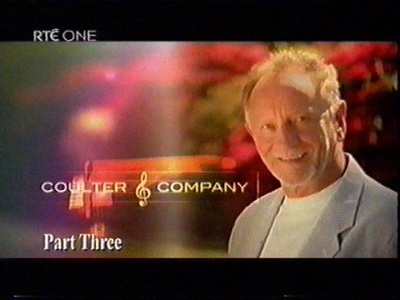 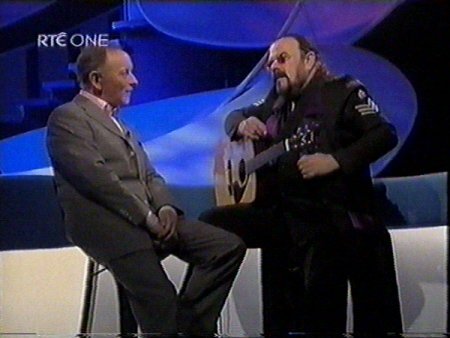 Roy appeared live on this show back in July 2004. 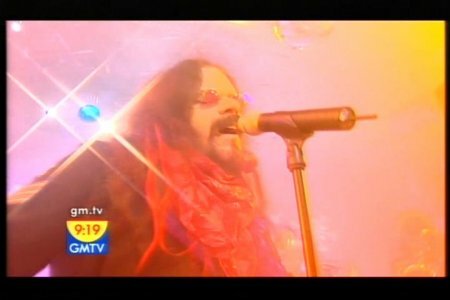 On the show he chatted with the host about when he started in the music business, The Move, formation of ELO and on to Wizzard. 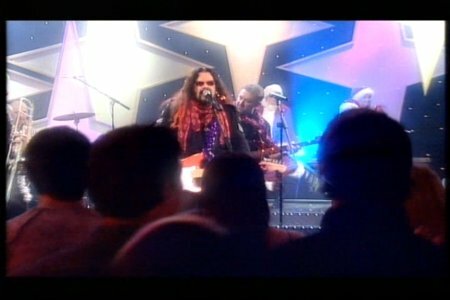 During the interview he performed 'Fire Brigade' & 'Christmas Everyday' on the acoustic guitar and on stage with the band, 'California Man' and 'Blackberry Way'. 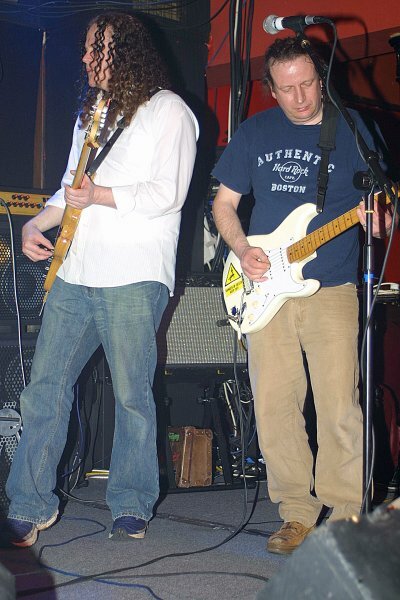 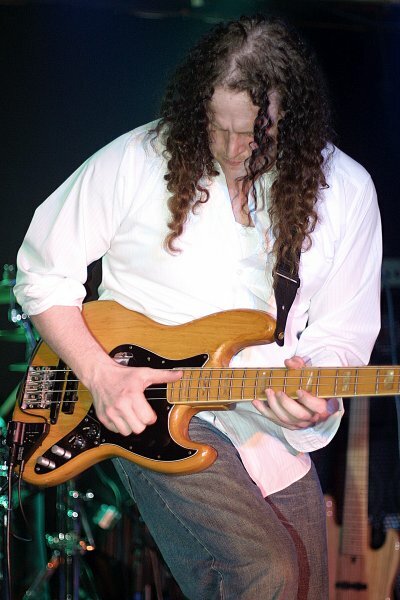 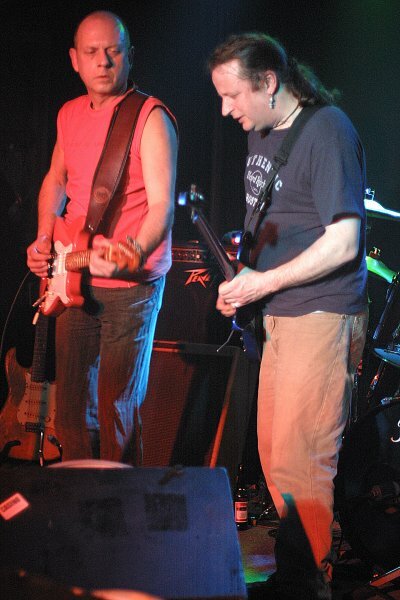 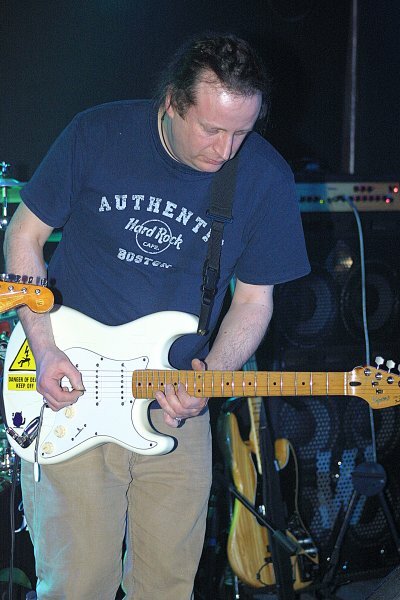 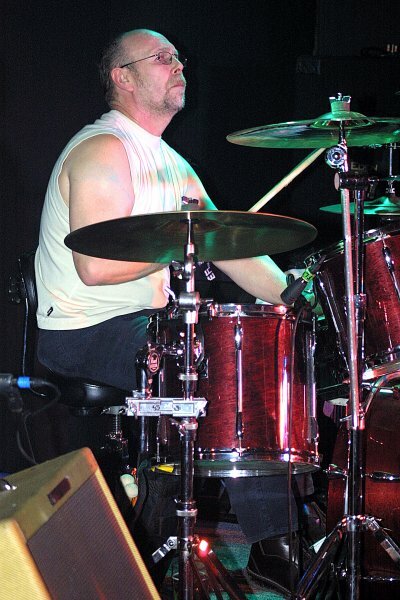 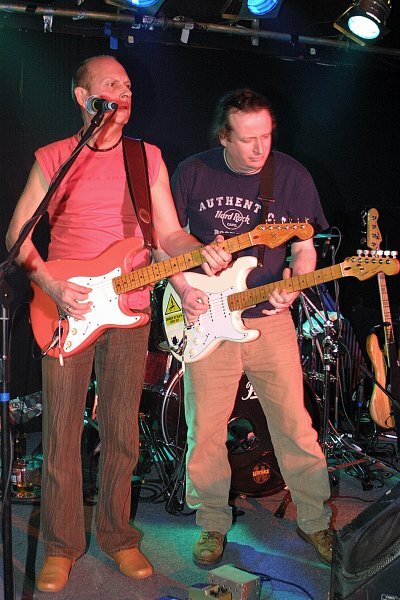 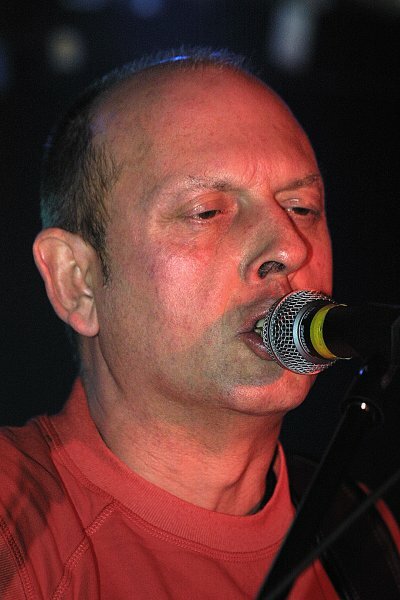 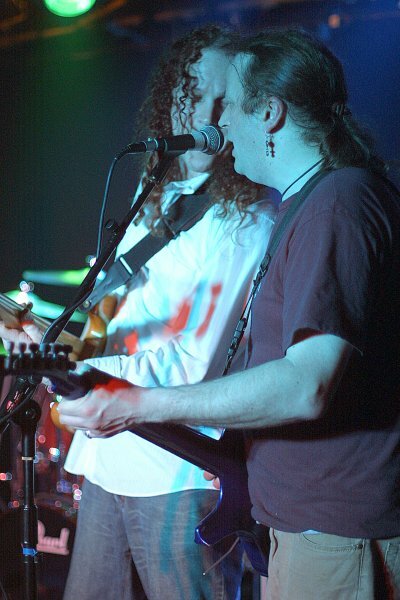 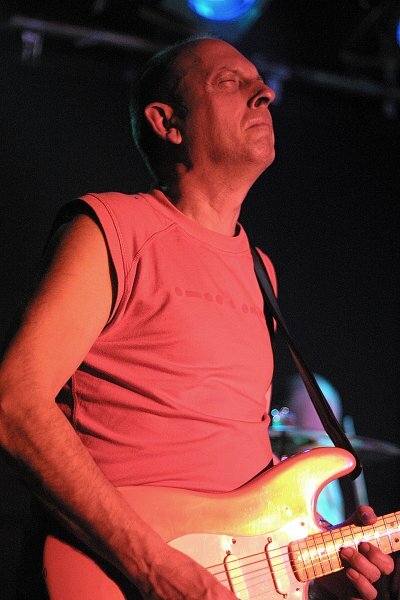 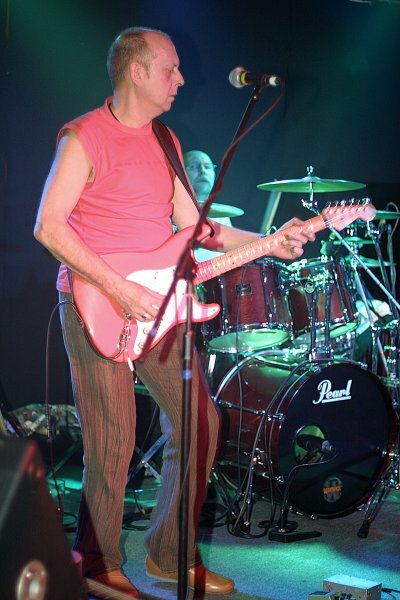 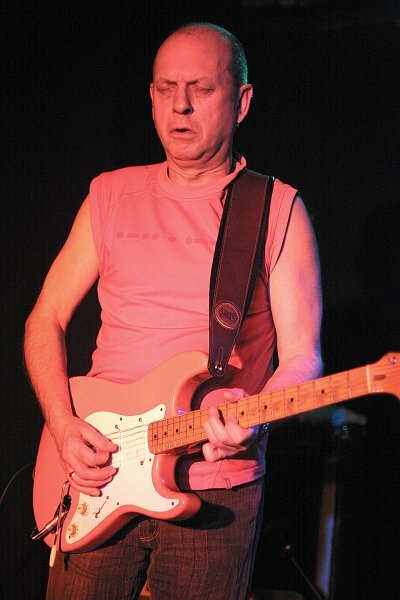 These superb photographs of the Trevor Burton Band were taken by Pete 'The Pix' Wiley at The Actress & Bishop, Birmingham on the 23rd February 2004. 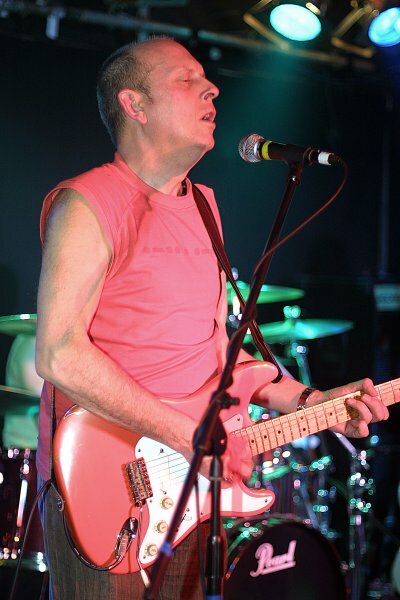 Check out Pete's superb photography of Birmingam artists at www.PetethePix.co.uk .